Home automation provides convenience, comfort, energy efficiency and security throughout your home. It may include control of audio/video equipment, lighting, HVAC, security, door locks, gates, irrigation, pool equipment and much more. Smart electronics play a central role in our daily lives while at home and away. Control4, our automation system of choice, makes it possible for virtually any appliance or device in your home to intelligently communicate with another; from locks to lights, doors to drapes, with you having the ability to control them, no matter where you are. With one touch create the perfect ambiance to watch your favorite movie. Tell your thermostat what to do from Thailand. Manage music in multiple rooms. Get a text when your teenager comes home. A well designed automation system gives you flexible solutions on a budget while allowing for future enhancements for the system of your dreams. 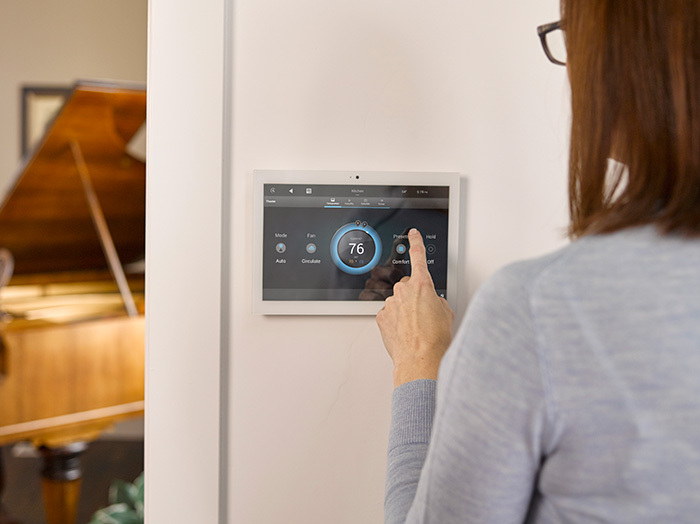 Automating your home combines high tech solutions and ease of use for a positive environmental impact. By giving you control of your home, it is easier to conserve precious resources like energy, water and your time. Your lights can go on and off based on the time of day or other events. Our systems can even be smart enough to know if there is anyone in a room or home and manage energy consumption for you based on occupancy. Did you know that lighting accounts for 20% of all electricity consumed in the U.S. and 50% of that is wasted with lighting unoccupied rooms? How about installing a system that can sense when a device or lighting system is not being used and turn it off, or have it turn off after a set amount of time? 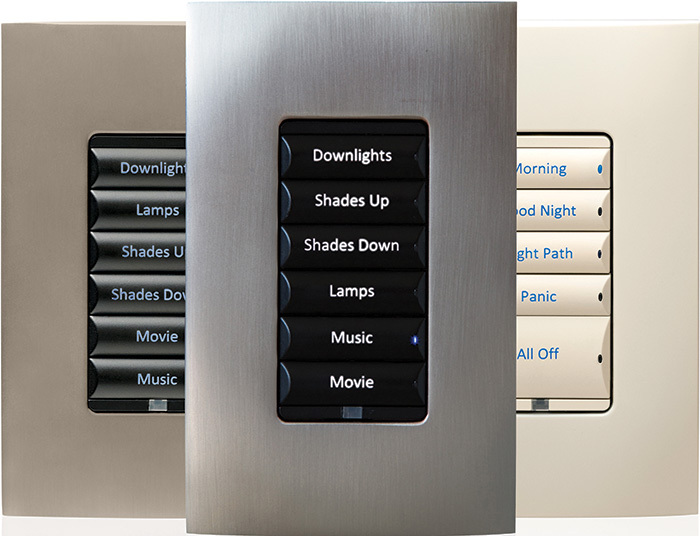 Control all the lights in your home with the touch of a button, touch screen, remote control or your smartphone. 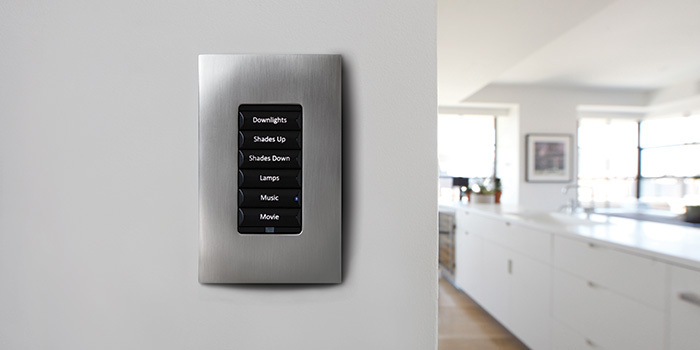 Create ambiance with lighting scenes utilizing programmable dimmers and switches. Our automation can integrate with many security systems and provide you with a variety of options to monitor the security of your home. Simply go key less, or custom-configure your door locks to trigger automatically as part of a “Goodnight or Welcome Home” scene that also includes lights, security systems, garage doors, and even your heating and air conditioning all from your smartphone or device while home or away. We specialize in automated deadbolt and lock set solutions from leading manufacturers such as Kwikset, Yale and Baldwin. Get an email when your teenager gets home from school or provide access to your cleaning personnel on a select day with their own personal code and let your service people in remotely from your office. 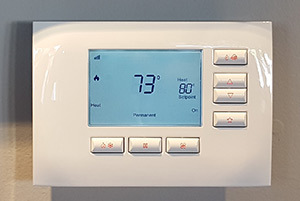 The Control4 wireless thermostat adds intelligent control to your home and flexibility that supports most HVAC systems and offers up to 6 set points per day allowing you to personalize your heating and cooling schedule that can be activated with a single touch. Conserve energy by adjusting HVAC automatically to respond to the outside temperature, season or time of day. Add convenience by controlling the temperature from any Control4 user interface whether in the next room or another state. Our motorized shades and drapery track know how to make an impression — in the right way. Shades are available in more than 80 designer fabrics and style options. Our shades are spring-counterbalanced, meaning they’re nearly silent and two to three times as efficient as other systems. Our motorized drapery track allows you to purchase custom drapery of your choice from your favorite vendor. Our motorized solutions can reduce overall energy costs, too, by keeping rooms cool in summer and warm in winter. 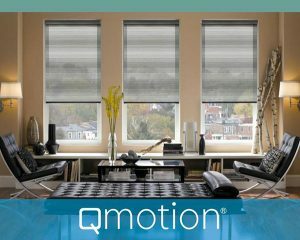 QMotion window covering solutions can be operated by a remote control, smartphone, device or with our patented manual override feature. Today’s Home and Leisure Products, Inc. in Mechanicsburg, PA is an expert in providing service when it comes to home theater and home automation projects. 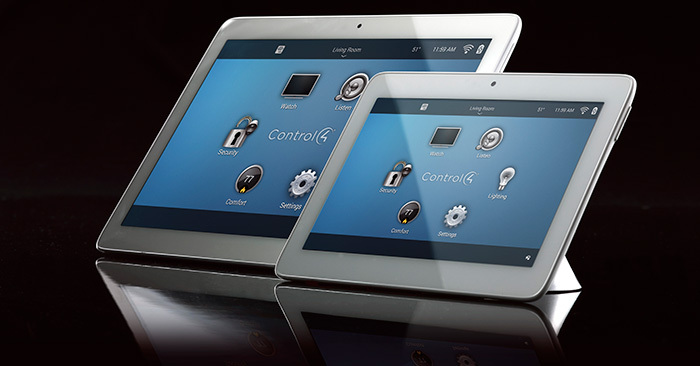 We custom design home automation systems to suit the needs and preferences of our clients. From the lighting, TV, sound system, furniture and more, we automate everything so you can make your choices with the touch of a button.